#1　Was the Tour price reasonable? #2　Did Carifrique give you enough information before leaving Japan? #3　How did you like Blanchisseuse Beach and Asa Wright Nature Reserve? #4　How did you like Tobago’s Adventure Nature Reserve and Black Rock Beach? (1 awful – 10 excellent) Why? #5　How did you like Panorama &　Dimanche Gras? (1 awful – 10 excellent) Why? 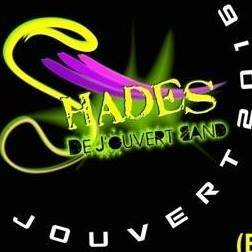 #6　How did you like Jouvert with Shades Band? (1 awful – 10 excellent) Why? #7　How did you like Carnival Monday with Ronnie and Caro Mas Band? (1 awful -　10 excellent) Why? 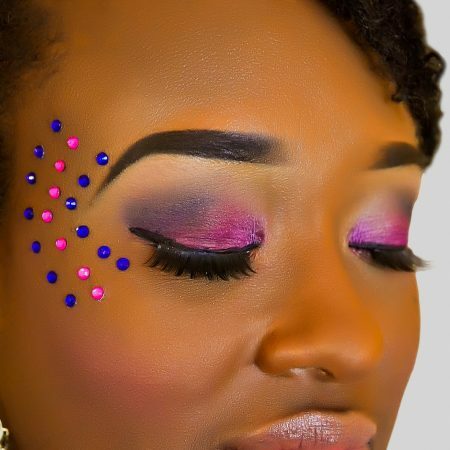 #8　How did you like Carnival Tuesday with Ronnie and Caro Mas Band? (1 awful　- 10 excellent) Why? #13　Would you go back to Trinidad and Tobago in the future? 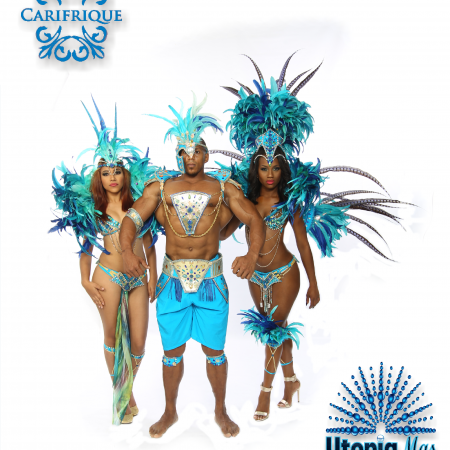 #14　Would you choose Carifrique.com　as your Tour Organizer? #15　What would you like to do next time you visit Trinidad and Tobago? #14 Would you choose Carifrique.com as your Tour Organizer? Yes, why? No, why not? #15 What would you like to do next time you visit Trinidad and Tobago? #2 Did Carifrique give you enough information before leaving Japan? はい。パンフレットに載っていない情報は 手配が進むにつれ提供してもらえ、問は都度丁寧に対応してもらえました。ま た現地でのマナー情報なども事前におしえ てもらえたおかげで現地の人と気持ちよく 交流することができました。 . #3 How did you like Blanchisseuse Beach and Asa Wright Nature Reserve? (1 awful – 10 excellent) Why? N/A I’m going to have to skip this question as I could not make it this year… Next year for sure!!!! #4 How did you like Tobago’s Adventure Nature Reserve and Black Rock Beach? (1 awful – 10 excellent) Why? #5 How did you like Panorama & Dimanche Gras? (1 awful – 10 excellent) Why? #6 How did you like Jouvert with Shades Band? (1 awful – 10 excellent) Why? #7 How did you like Carnival Monday with Ronnie and Caro Mas Band? (1 awful -10 excellent) Why? 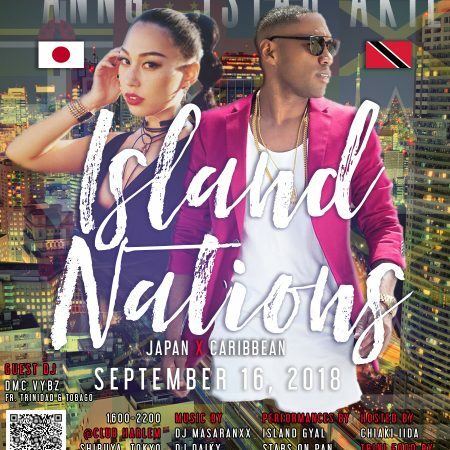 #8 How did you like Carnival Tuesday with Ronnie and Caro Mas Band? (1 awful – 10 excellent) Why? 1 初めての国で情報もあまりない、滞在日数も限られている中、現地のことを 知っているペトラが案内してくれたことで いろいろスムーズに、時間を有効に使えた こと. 2 現地のことを知っているペトラが案内し てくれたことでローカル・フードや知り合 いのライムに連れて行ってもらえ、多くの ことを体験できたこと. 2 なし Petra, it is impossible to list 3 things that annoyed me about TT!!! I was the happiest there!!!! #13 Would you go back to Trinidad and Tobago in the future? はい。一回体験したら中毒になります。 Yes. Once you go there and feel it, you just fall in love and fall in love with it!!!!! 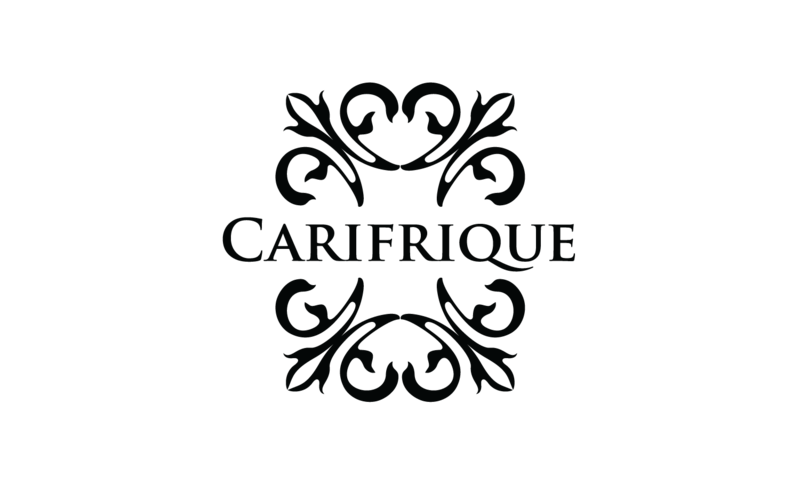 #14 Would you choose Carifrique.com as your Tour Organizer?